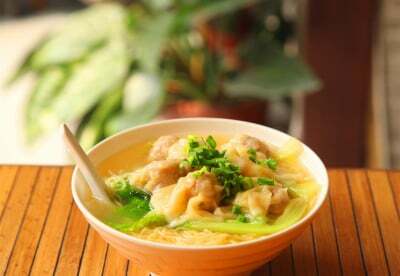 Home make wonton with fresh shrimp and juicy pork. 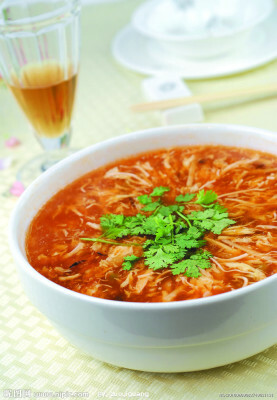 Fresh tofu, bamboo shoot, black fungus and other ingredients, serve with crispy noodle. 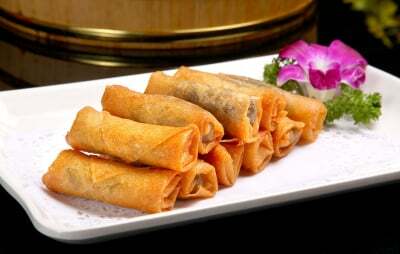 Vegetable egg roll and Chicken egg roll. 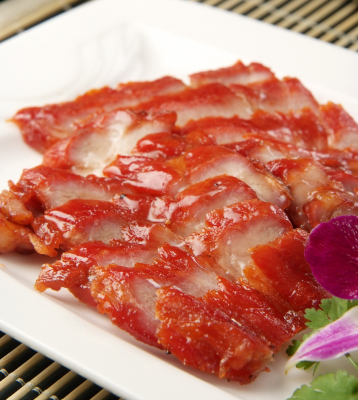 One of our best selling dish - BBQ pork, sliced pork with original bbq pork honey sauce layed on top. The most delicious chinese food I've ever had outside of China. 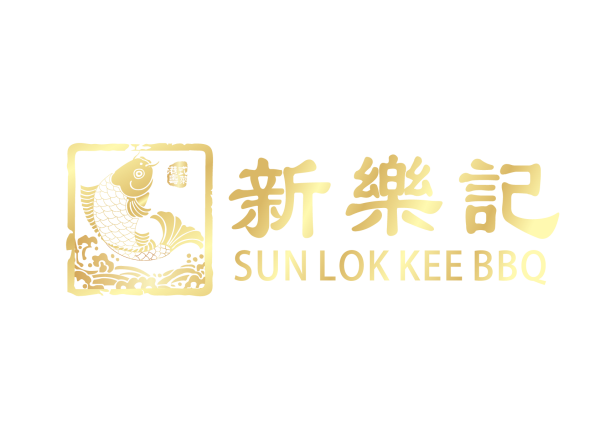 Quality ingredients including meat and fish, succulent and full of flavour. Dine in, carry out, and delivery available, we can deliver your food order within 3 miles radius with $15 min. purchase, fuel charge applied. We offer catering services. It is good for business meetings, parties and special occasions.